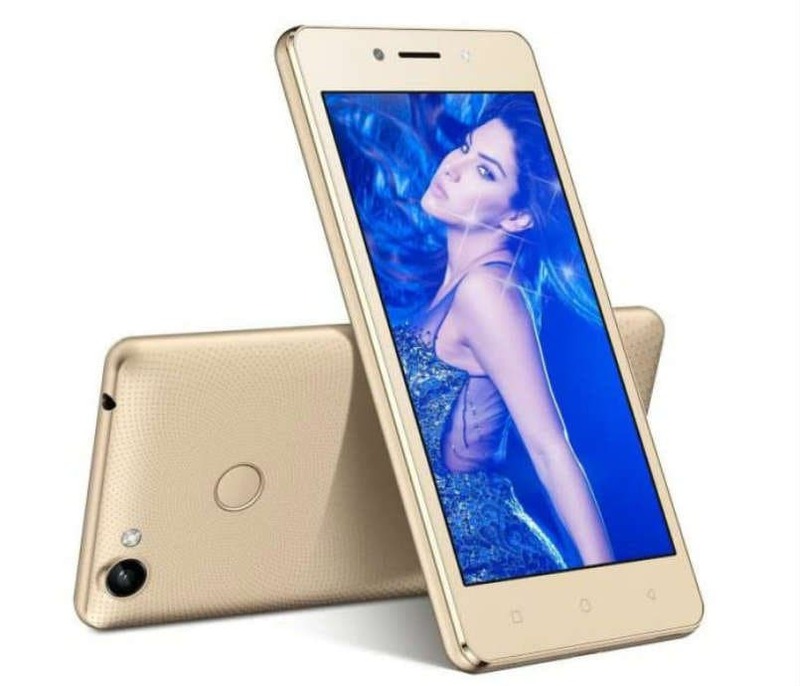 itel Mobile, part of Chinese mobile manufacturer Transsion Holdings, launched its latest smartphone ‘Wish A41+’ at Rs 6,590 for the Indian market. The VoLTE- and ViLTE-enabled 4G smartphone comes with Android 6.0 Marshmallow and is powered by 2GB RAM and 1.3 GHz Quad Core processor. It also offers 16GB storage space which is expandable up to 32GB. “Wish A41+ is yet another technological marvel in our 4G portfolio of hi-tech, value-plus devices offering extraordinary speed and performance to Indian consumers,” said Sudhir Kumar, CEO, itel Mobile, India in a statement. The device also sports 5MP autofocus rear camera and a front camera with front flash. It also includes features such as SOS and SwiftKey which enables faster and easier texting with multiple regional language support.